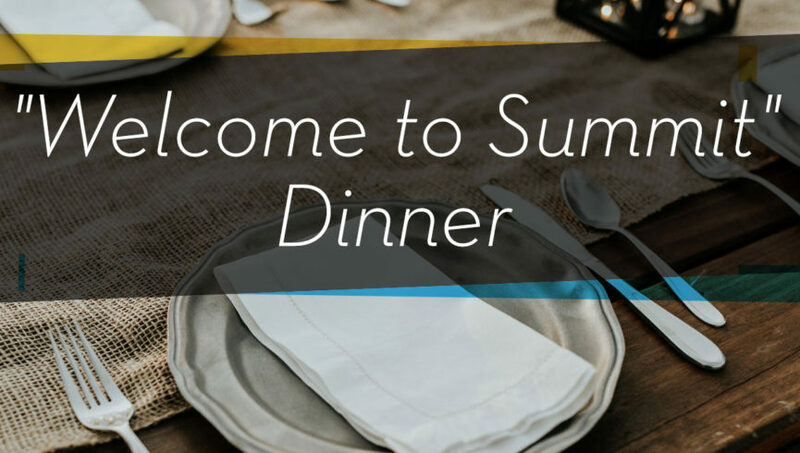 In order to avoid some scheduling conflicts and host the most number of people who are new to Summit, we have rescheduled the “Welcome to Summit” dinner at Pastor Chris and Lisa’a home to Tues., April 30. This is a wonderful opportunity to get to know more about Summit, our leadership team and for us to get to know you better! Use the link below to save your spot today!